ATHENS, Ga., April 5, 2018 (SEND2PRESS NEWSWIRE) — Automated verification provider FormFree® announced that it has been selected to present at the Mortgage Bankers Association’s Technology Solutions Conference & Expo 2018, taking place April 15–18 at the Detroit Marriott at the Renaissance Center. The conference’s Technology Showcase sessions will feature live, six-minute demos of the industry’s hottest products and newest innovations. FormFree will present the advanced income and employment analytics behind its Passport™ all-in-one verification solution during Technology Showcase II, beginning at 11:45 a.m. on Monday, April 16, in the General Session Room. Chief Technology Officer Brian Francis and Director of Enterprise Architecture Doug Brewer will lead FormFree’s demo. Francis will also join speakers from Tavant Technologies, American Financial Resources and CoreLogic as a panelist in a breakout session titled “Artificial Intelligence: The Promise and the Peril.” This panel discussion will explore real-world applications of artificial intelligence in the mortgage industry. The session begins at 11:45 a.m. on Tuesday, April 17, in the Emerging Technologies track room. 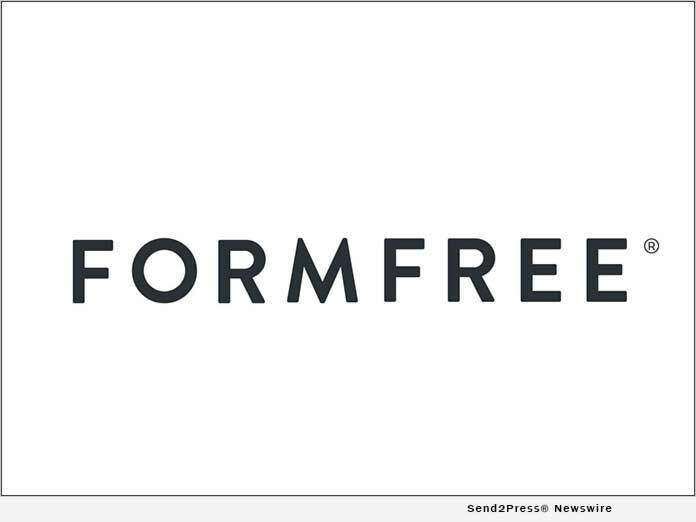 FormFree encourages attendees to visit its booth #419 in THE INNOVATION HUB during Sunday’s opening reception or during exhibition hours on Monday (10 a.m. – 5:30 p.m.) and Tuesday (10 a.m. – 3:30 p.m.). The Mortgage Bankers Association (MBA) is the leading national trade association for the mortgage industry. The MBA’s Technology Solutions Conference & Expo is the premier tradeshow focusing on technology solutions for residential and commercial/multi-family real estate finance professionals. It brings together mortgage lenders and vendors to strategize for the future and learn about the technologies that can help them grow their businesses. "Passport by FormFree gives lenders a new and better way of verifying borrower income and employment using a combination of direct-source asset data, third-party employment intelligence and advanced analytics," said Brian Francis, CTO, FormFree.